Kara Marie Riley is a talented film photographer and illustrator based in Melbourne. 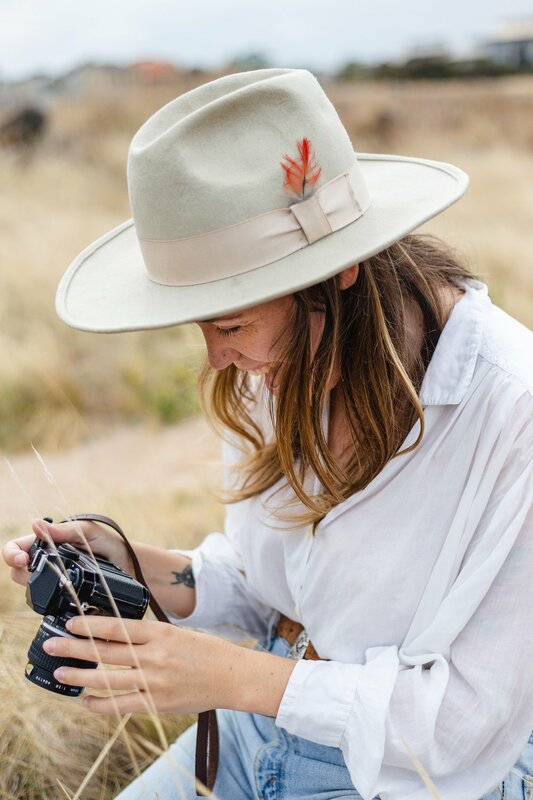 Since she enjoys the whimsical essence of film and spending time in nature, it only made sense to head outside and capture her in her element, with her camera. Interested in a photoshoot? Send me a note and let’s talk about your vision! Are you passionate about one (or more) of the following: creativity, travel, holistic wellness, art, the outdoors? With these topics in mind, my goal is to bring inspiring and thoughtful content together in one easy email, straight to your inbox.